Many users of iPhone device have at one time or the other deleted their iPhone, there are lots of reasons for deleting iPhone. One of such reasons is to free up iPhone space. Do not forget that lack of space on your iPhone can lead to sluggishness and could prevent your device from performing optimally. 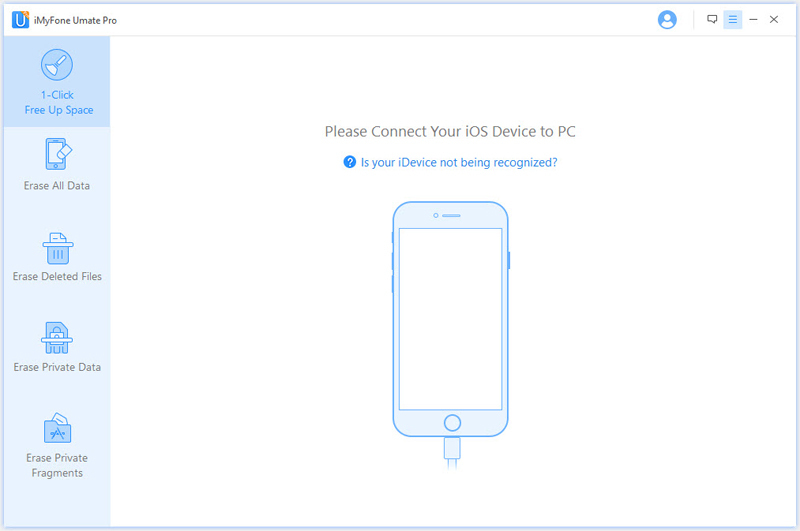 Another reason to delete iPhone comes up when users want to sell their device to a new owner. Then security of your private information could be also a reason to delete iPhone. How to Delete iPhone Data? Here are 3 Solutions! Deleting data from your iPhone can be done in several ways. However, while you can delete iPhone with these ways, the result and implication vary with the different methods. For example, a simple factory reset will delete all data on your device creating as much space as you may need. 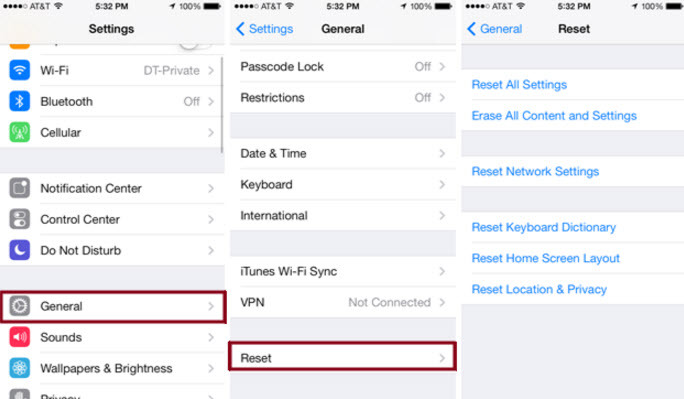 Factory reset will delete your iPhone data but it does not guarantee security of your data, as deleted data can be recovered by any data recovery software. This is just a big disadvantage of the factory reset. It is very necessary to make your data unrecoverable and this cannot be over emphasized. Making your data unrecoverable ensure that your data is secured and cannot be retrieved by anyone. For example, when a user sells his or her iPhone device to another owner, it is possible for the new owner to recover data of the former iPhone user and use these data for illegalities causing harm to the initial owner. Therefore, making your data unrecoverable remains a way to guarantee that your privacy is protected at all times. To achieve better results, one way is to delete iPhone with iMyFone Umate Pro or iMyFone Umate Pro for Mac. It is one of the best and most recommended ways to erase your iPhone data. It possesses a huge advantage over any other option due to the fact that it permanently erases data on your device. What this means is that with the Umate, you can delete all data permanently and these data cannot be recovered by any recovery tool, making it the best choice when privacy of your data is very important. The using steps of deleting iPhone with Umate Pro are as follows. Step 2:Choose the erasing mode: Erase all data, Erase deleted files or Erase private data. 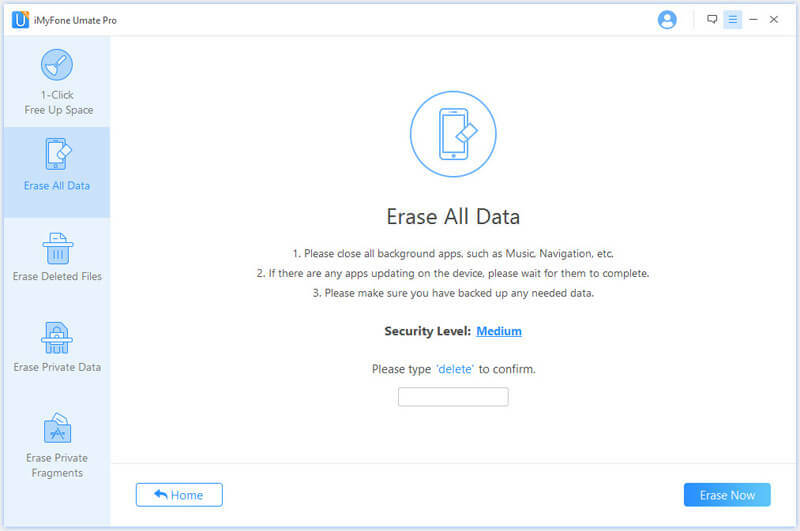 Step 3:Click on “Erase Now” to start erasing your data permanently. The above is the methods to delete all iPhone data, but most times, you may just want to delete some data but not all of them. There is a possibility of deleting just the data you want and the good thing is that iMyFone Umate Pro gives you that opportunity to do that. 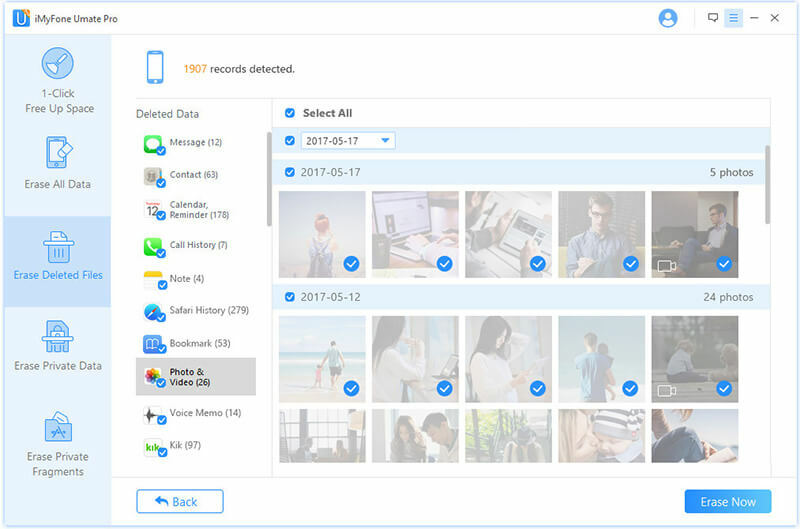 It ensures that users can clean all iOS files like messages, photos and videos plus erasing previously deleted files with 100% unrecoverable opportunity. Erase Private Data: If all you want is to erase your private data, then this mode is just what you need. 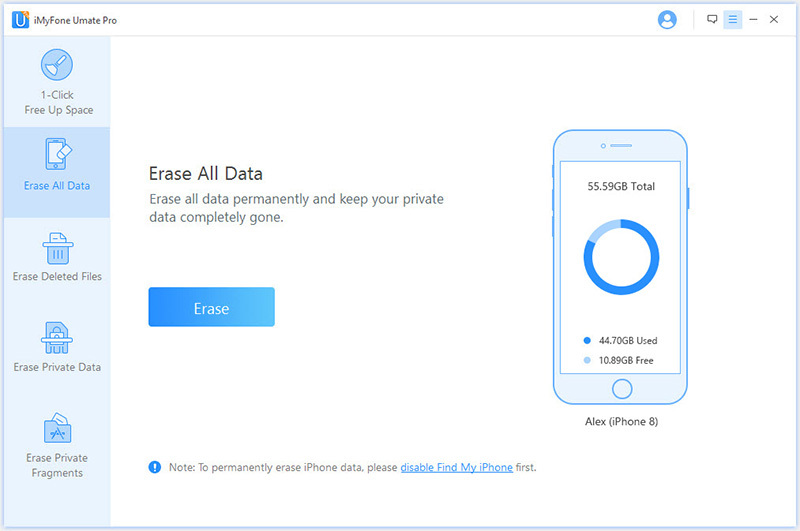 The erase private data mode will ensure that all your private information on your iPhone is removed completely. Apart from that, it ensured that the destruction of your private data and ensure that they cannot be ever recovered again making your personal information secure. Erase Deleted files: Let us recall that simply deleted files can always be recovered easily and this is not good for data security. The Erase Deleted file mode is designed to show previously deleted files and erase them leaving no chance of recovery even with modern recovery tools.